Getting OTA updates out the door is no easy task, especially with carriers standing between the OEM and users. That's why Motorola has long used soak tests with small groups of users to hammer out out bugs before the final certification. 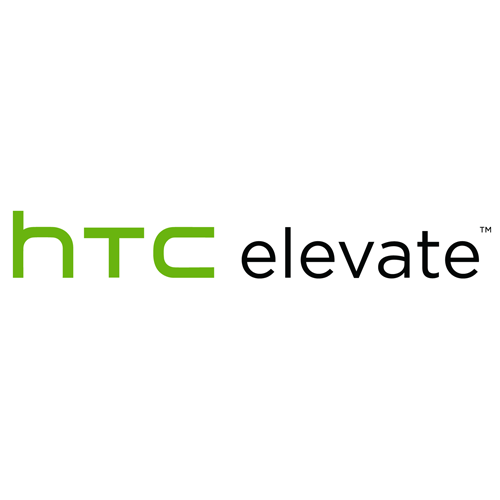 HTC has just posted details of its own Preview program called "HTC Elevate" that does essentially the same thing. 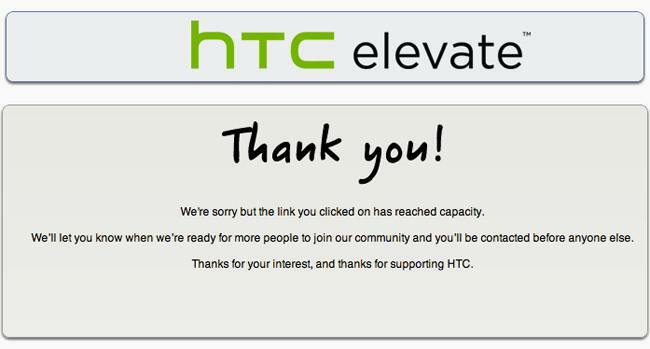 The information was posted in HTC Elevate, which is HTC's private community where it works with users to promote its devices and services. Members of Elevate also get the occasional freebie for participating in the community. Q. What do I need to do after completing the registration? A. At this time, just sit back and relax. As soon as we are able to match you to an upcoming user trial, we will reach out to you directly. Q. Will I need to sign an NDA? A. If you are invited to participate in a user trial, you will be required to sign an NDA before starting. Q. I have a friend/relative/co-worker who would be great for this program. Can I ask them to register? A. At this time, we are only making this registration open to select groups, one which is Elevate US users. Please do not share the details of this program with anyone else at this time. When the program launches publicly in the future, you'll be more than welcome to invite them. Q. Will I be using my own device or will one be provided during a user trial? A. It depends on the user trial. In some cases, we will provide loaner devices and in other cases, you will use your own. This will be communicated up-front when we invite potential candidates. Q. What happens if my device requires warranty services during the user trial? A. Your device may encounter an issue which will require warranty service in such cases, please contact HTC Care for immediate attention. You may encounter problems going through your carrier due to the unofficial software loaded on your device. Note: This is only for warranty service, that is, if the device has any physical damage you would need to file an insurance claim (if applicable). Q. What if I want to leave the user trial before it ends? A. If you choose to leave a user trial early and are using your own device, you will need to send your device in to HTC Care to have it flashed back to the latest commercial SW. If you are using a loaner device, you will just need to return the device (a prepaid shipping label will be provided). Q. What type of user trials would be conducted? Would it just cover maintenance release (MR) or new products as well? A. Most of the user trials will be of the software nature (i.e. MR updates and HTC app Play store updates) but there will also be user trials for hardware when we launch new products as well. Q. How long does a user trial run? A. This depends on the purpose of the user trial and again, this will be communicated up-front when we invite potential candidates. Generally, user trials last between 6 - 10 weeks, with some ending earlier and others getting extended beyond that. Q. I have more questions about this program. Who can I contact? A. Feel free to sound off in the thread below. 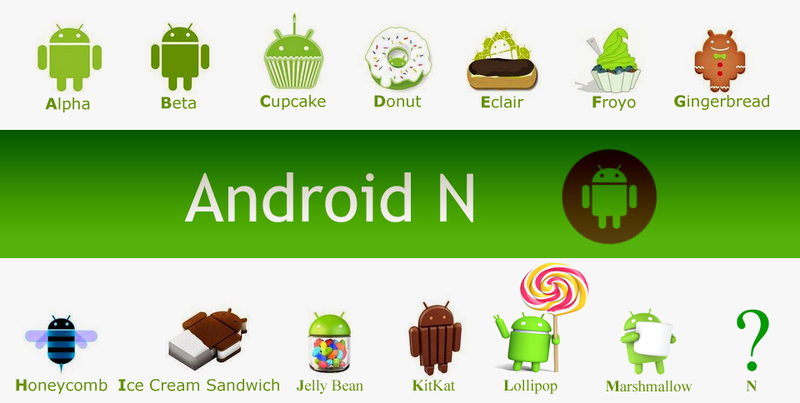 Google has decided to hurry things up with Android N and the first step towards that was taken today when they officially declared that beta versions of Android N will be made available, starting today. 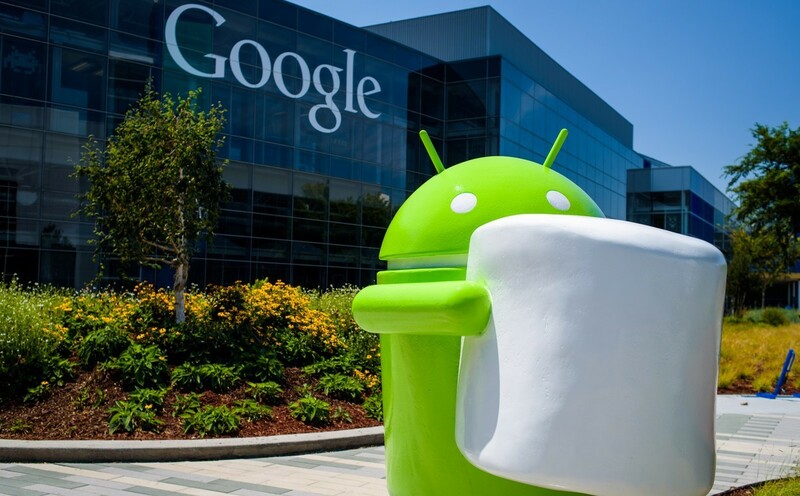 The preview is released in accordance with Google's plan to get the latest iteration of the Android OS ready by summer. The beta program welcomes enthusiasts and developers alike to try out the pre-release version of Android N via registration. This is an OTA update and all pre-release versions are available for users to choose from. If you are wondering if there is a catch to this, unfortunately, there is. This preview is only available to select Nexus devices. Most manufacturers use their own custom UI over the particular version of Android the phone or tablet is running on. Therefore, in order to update a device by a particular manufacturer, it is necessary for the manufacturer to first rebuild its entire UI on the new version of the base Android OS. You can probably see by now the reason as to why the Android N preview will only be available to vanilla Nexus devices. Select your compatible Nexus phone or tablet and after a while, check for "System Update" if you haven't already been notified about the update automatically on your device. Before you start the download, remember that the size of the file is about a gigabyte so Wifi is recommended. Follow the steps thereafter and reboot accordingly to complete the setup. Another secret program where the US government compiled and stored mountains of call data was revealed in a filing related to a case alleging a man was attempting to illegally export electronic equipment to Iran. In the filing, the Drug Enforcement Administration (DEA), stated that it used "administrative subpoenas" to gather meta-data of US-based calls to foreign countries that were determined to have a demonstrated nexus to international drug trafficking and related criminal activities. As to which foreign countries were on the list was not revealed, but the DEA did grant that Iran was one of those nations. The filing outlines outgoing call activity, but the program also gathered data of incoming calls to the US from foreign exchanges. The data collection for this program began in the 1990s and was shut down in August 2013, with the DEA saying that it no longer collects bulk records and that the database has since been deleted. Naturally, civil liberties and privacy advocates are not pleased with the revelation of this news. 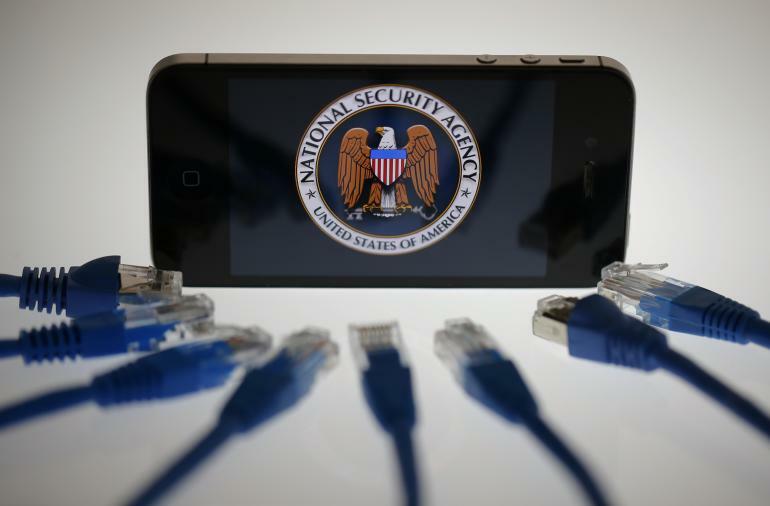 Patrick Toomey of the ACLU says this activity proves "the government has extended its use of bulk collection far beyond" terrorism and national security investigations. The DEA embarked on this program following what could be argued as unintended consequences from a laws passed by Congress to empower the agency in the so-called "war on drugs." However, it is being argued that the DEA has pushed the envelope away from what was intended to be "specific, targeted requests for information" and instead turned things into a dragnet of data collection. Samsung has done a many things that makes it an innovative OEM. The Koreans giant invest a lot of resources to incorporate best possible design in the devices launched by them in the recent past. They also lay emphasis on safety and overall performance of their devices. 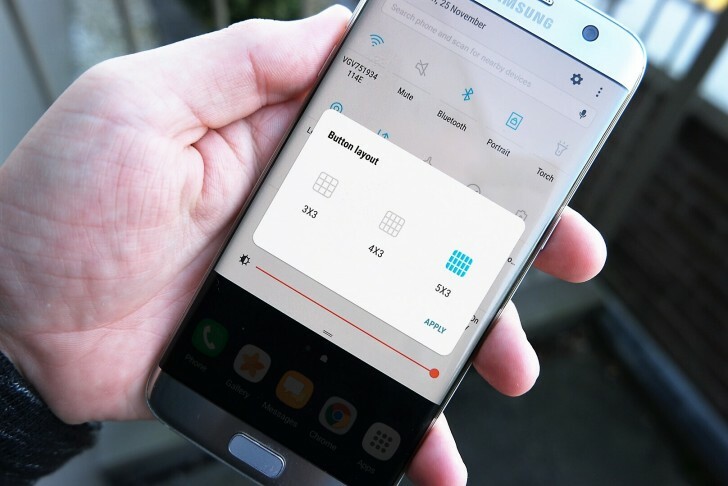 As per reports, Samsung is planning to make the best software too, as the company is launching beta test program for Android 6.0 Marshmallow and the latest version of TouchWiz. Those who want to participate in the beta test program need to fill up a form to become eligible. Then they are supposed to download the Galaxy Care app from Google Play, and finish the registration process for the Galaxy Beta Program. Android 6.0 is mostly the first version of Google's mobile operating system that is officially tested by large number of users across the globe. 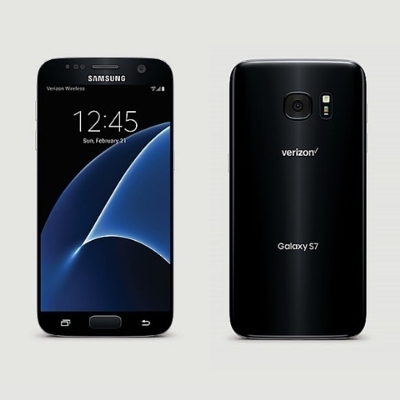 Samsung will select two devices for tests - the Galaxy S6 and Galaxy S6 Edge. But, don't get too excited, as the requirement says that you have to live in either the UK or South Korea and you should be having connection from KT or LG U+ carriers. 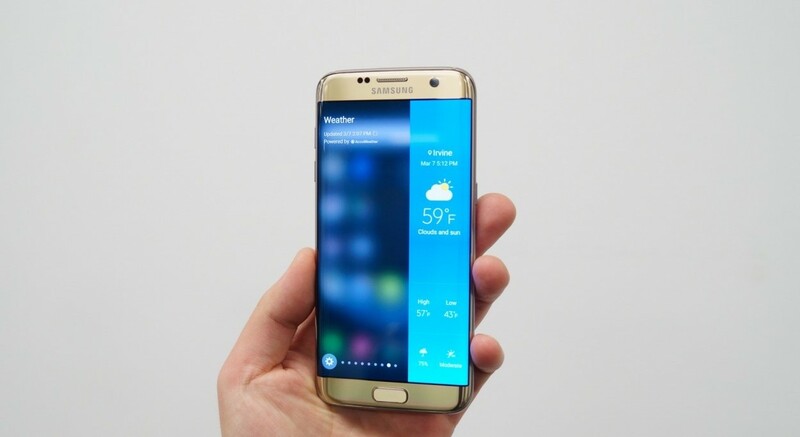 It's not clear whether the Galaxy Note 5 and Galaxy S6 edge+ will also be included in the beta testing program or not. Even if they are included, the hardware of these devices is almost similar to Galaxy S6's, so Samsung might prefer to test only the two devices mentioned above. Is Samsung’s Galaxy Beta Program for Android 7.0 Nougat coming to your country? 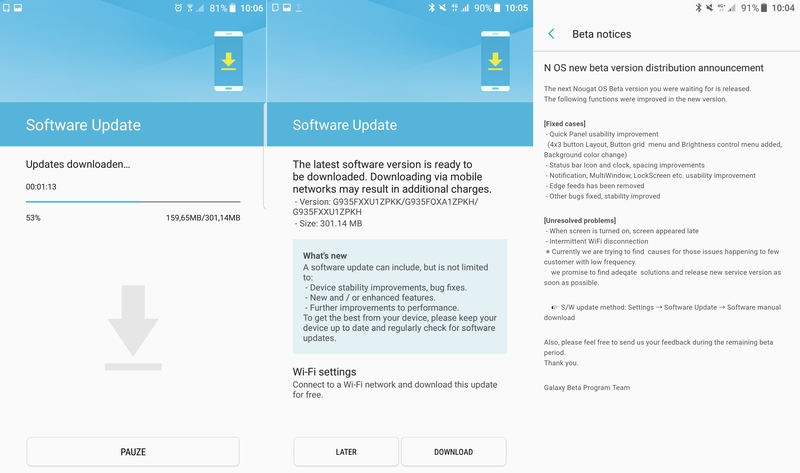 The beta version of Samsung's Android Nougat 7.0 based firmware for the S7 and S7 Edge went live on select devices in China, South Korea, the UK and the US about a week ago and some of them have even started to receive the second build by now. The good news is, Samsung could also be extending the program to other countries as well, according to a report by SamMobile. In what was a conversation between a Samsung Philippine's Customer Support executive and one of the aforementioned site's readers, it was indicated that Philippines could be next in line to receive the opportunity to test out pre-release versions of the Android 7.0 based firmware on the Galaxy S7/S7 Edge. While this little piece of info only concerns the devices in Philippines, we cannot help but feel that it could also be applicable to other regions as well, albeit a while later. Nevertheless, this chat is far from being "proof" to the fact that the Beta program will be extended to Philippines, let alone other regions. In case it does prove to be so, rest assured that we will let you know as it happens. Tags: htc launches elevate preview program beta testing software updates beta program registration android opens u.s. government secret tracking program americans phone activity revealed samsung launches android 6.0 marshmallow beta program galaxy samsung’s galaxy beta program android 7.0 nougat coming your country? Samsung has released the third update for the devices enlisted in their Galaxy Beta program for the S7 and S7 Edge. To the best of our knowledge, the update has so far been received only in the UK, although the same should be making its way into the other eligible regions soon as well. The third build comes in at a size of around 300MB, with the firmware version G935FXXU1ZPKK. Here's a look at some improvements and changes that it brings over the current version. Let's see what the next build brings to the firmware and rest assured that we will keep you updated. Samsung has officially confirmed that the Galaxy Beta Program which they had launched earlier in the year will be over by the end of the day. This confirms a report which was circulating on Weibo since yesterday. The confirmation was found in a Beta Notice which reads the following. Galaxy Beta programme will end on 12/30 by 24:00 PM. We would like to thank you for the interest and affection shown during this time, We will try to apply most of the useful opinions shared by all of you in official Nougat OS version. -There will be no new Beta version release. -There will be no individual feedback related to 'Error report' & 'Suggestion' and there is a plan to manage it via "community" only. Thanks for all your support during this time and wish you all a very happy and prosperous new year. If things go as Samsung has it planned, then the final build of the Android Nougat OS will start rolling out to the Galaxy S7 and S7 Edge by January, 2017. The good news is that the Nougat firmware updates for the two flagships will be based on the latest Android v7.1.1. Were you a part of the Beta program? If you were, what changes are you waiting to see in the final build? 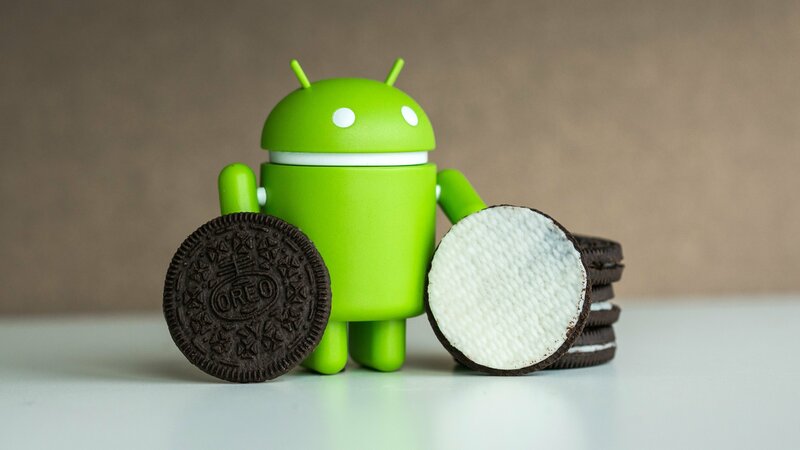 Samsung did not release Android Nougat 7.1.1 for the Galaxy S8 and S8+ this year because both phones will be upgraded directly to Android 8.0 Oreo, as per reports. While the official Oreo update will still take a good bit of time before seeing release on any of the Samsung handsets, reports on the internet are indicating that the Beta Program will go live on October 31st in the US. If you do not live in the United States, does it mean that you won't be able to become a part of Samsung's beta program? No, that's not the situation at all. As long as you own a S8 and S8+ in the UK, US, Canada and South Korea, the beta program will be accessible to you as well. If you own any of the two smartphones in China, India, Germany, Poland, France or Spain, you will still get the beta program, but much later, during the 2nd Phase. Download the Samsung Members App from the Play Store if you want to register for the Oreo beta program when it's announced. Remember that all this information is likely true, but none of it is official yet.